GET Free eBooklet "5 Keys to Identify Your Calling"
Learn how ENVY plays a role in your unique calling. Discover your purpose in career and beyond in ALL areas of your life. Understand the importance of EASE, and how stress can block your clarity. Subscribe to the "Into the Raw" newsletter and receive a free PDF copy of "5 Keys to Identify Your Calling" available for reading within minutes of signing up. 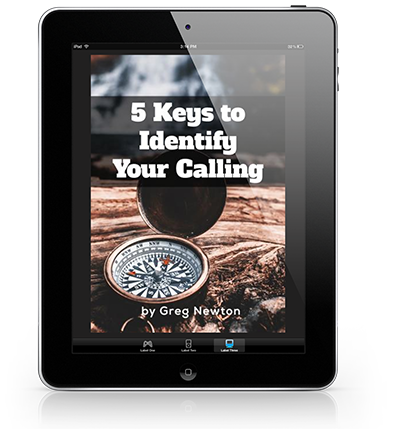 Learn the 5 keys for clarity about what your unique calling is.